This coin represents strength and prosperity for America. Stainless steel back that holds its snap for years to come. 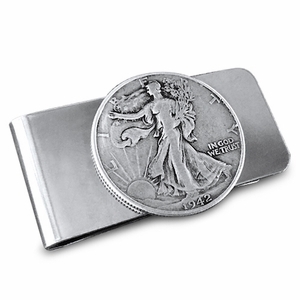 This coin jewelry money clip can be made from your coin for $20. 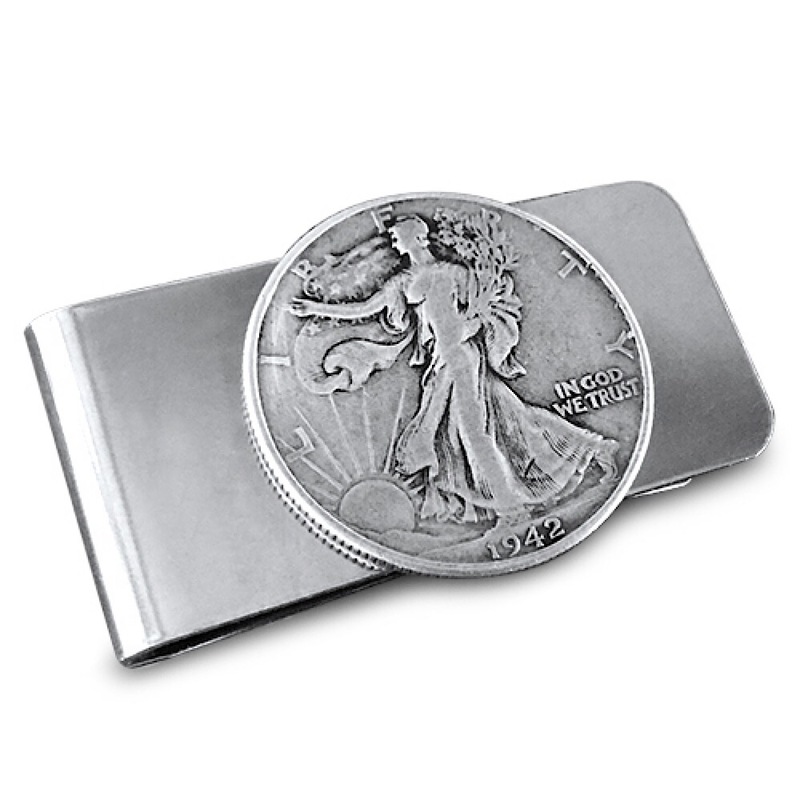 This handcrafted coin jewelry money clip is also made in the USA.